True stories of ordinary people who faced monstrous mass killers and survived. Veteran author Ron Franscell looks back at ten infamous mass murders—including the West Paducah High School shooting (1997), George Hennard’s rampage at Luby’s Cafeteria in Killeen, Texas (1991), and Charles Whitman’s shooting spree at the University of Texas in Austin (1973)—and examines the physical and emotional struggles of select individuals who survived. To be sure, Franscell devotes a considerable portion of each chapter to recounting the horrific violence of each incident (supplemented by 100 often graphic color and black-and-white images), but it’s the stories of individuals like Brent Doonan, who survived being shot four times during the 1999 Day-Trader Shooting Spree in Atlanta, that are the book’s raison d’âtre. Hypochondriac’s Handbook—Syndromes, Diseases, and Ailments That Probably Should Have Killed You by Now. 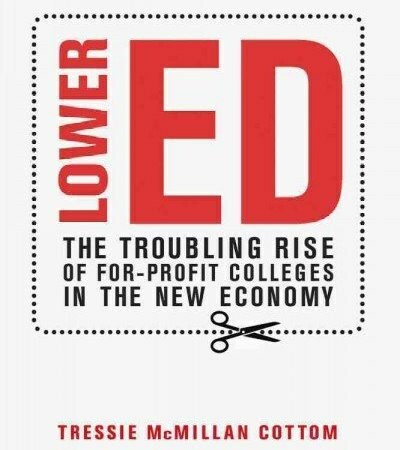 Lower Ed—The Troubling Rise of For-Profit Colleges in the New Economy, Tressie McMillan Cottom, The New Press. Fool Me Twice—Fighting the Assault on Science in America, Shawn Lawrence Otto, Rodale. Safe Patients, Smart Hospitals—How One Doctors Checklist Can Help Us Change Health Care From The Inside Out.